Welcome to Your Unlimited Life, I’m Carlos Marin, author of The Ultimate Success Formula, and creator of The Unlimited Success Academy. On today’s show, I’m going to talk to you about something that’s a very, very important topic for all of us to consider and keep in mind. It’s in fact one of the questions that I keep getting asked continually in my live events and it is this: “How do I deal with that little critical inner voice that is continually berating me, telling me that I’m not good enough and that I can’t do this or that? It tries to tell me that there’s no way that I’ll ever be able to achieve this thing, that thing, or the other thing. How do I deal with it? How do I get rid of it? Because that’s what I want to do, rid myself of it. 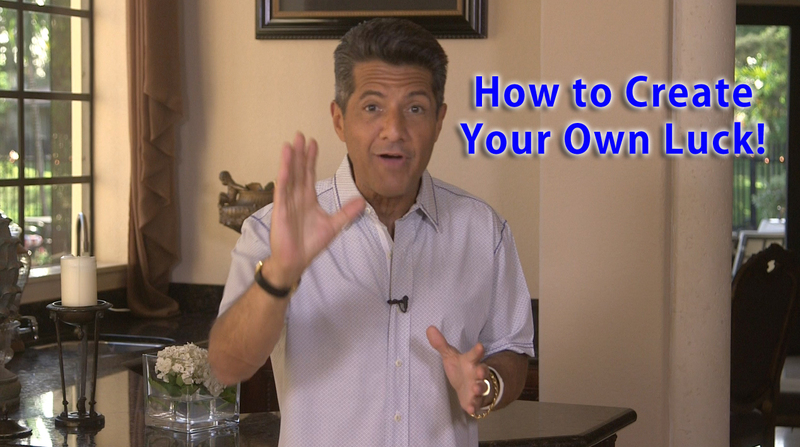 How to Create Your Own Luck! Welcome to Your Unlimited Life. 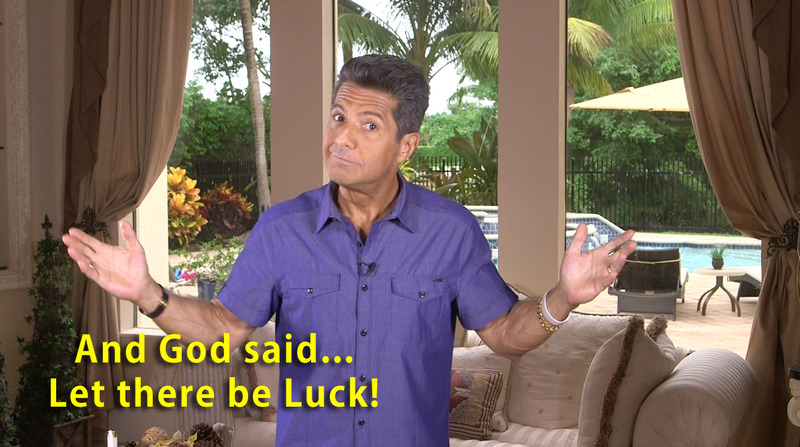 I’m Carlos Marin, author of The Ultimate Success Formula, and it never ceases to amaze me how many people believe that luck is the key to success. I mean, seriously? 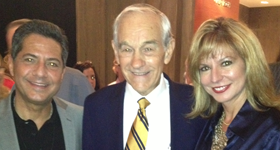 I was talking to a guy the other day and he’s talking about so-and-so, another guy that we know, and how lucky he was to have had the success he had in business. Mind you, I’m sitting there thinking to myself, “What a load of crap. No wonder you’re frustrated in your life, and with your business, and the stuff that you do. You’re sitting there focused, thinking that luck has everything to do with everything.” Luck is when opportunity and preparation meet, my friends. How YOU become wealthy today! Here is where I must tell you something. In the world that we live in today, with the technology that exists, anything is possible. (If you saw last week’s show, we talked about opportunity and how technology is changing the world.) Think about this: a person with a computer today (a laptop, or I’d go as far to say even a smart-phone) can do the work of 20 people, 20 years ago. Stop and think about this, ladies and gentlemen. With a laptop, or even a smart-phone, you can be connected to the entire world via the internet. This is the incredible, magnificent opportunity that exists in the world today. Can you make money in this economy? Welcome to Your Unlimited Life. 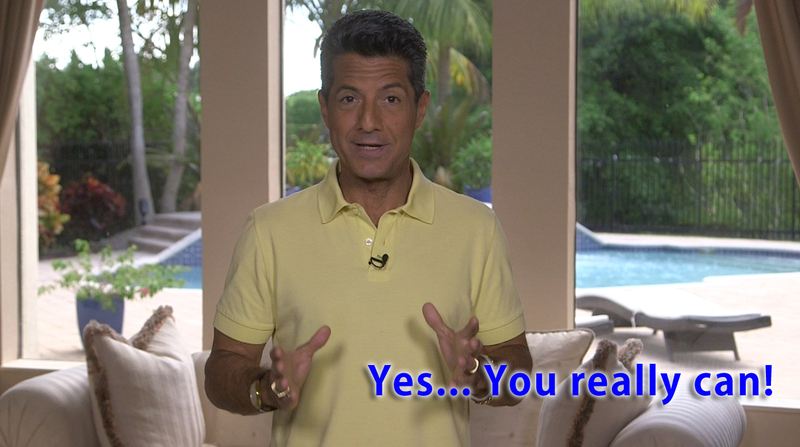 I’m Carlos Marin, author of The Ultimate Success Formula, and I got something interesting to talk to you about today. The other day I was talking to a group of people and somebody said, “Hey Carlos, what do you think about the economy and the global situation today? I mean, with everything that’s going on, how can anyone get ahead with everything going on in the world and the economy today?” Look, I got to be honest with you, I know there’s problems. I don’t agree with the government spending money they don’t have, printing money, going to war, and all that kind of stuff. I’m in total disagreement with all of that. Frankly, when I look at the world today, I think we’re living in the most exciting times in history. Man has evolved to such an incredible point that it’s just amazing. If I can do it… You can too! Welcome to Your Unlimited Life! 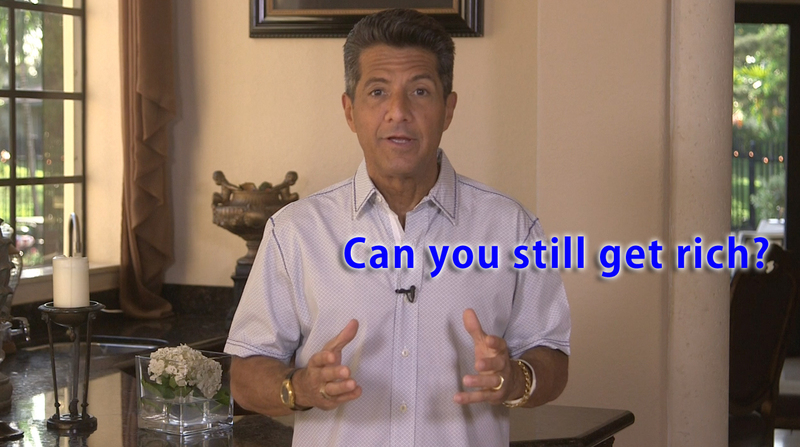 I’m Carlos Marin, author of The Ultimate Success Formula, and today I’m going to talk about a question that I’ve been continually asked over the past 30 years, 20 years, 10 years, I mean, it still happens right now! That question is this: Can anyone achieve success and wealth? Welcome to Your Unlimited Life. 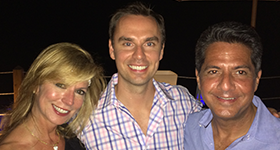 I’m Carlos Marin, author of the Ultimate Susccess Formula and founder of the Unlimited Success Academy. 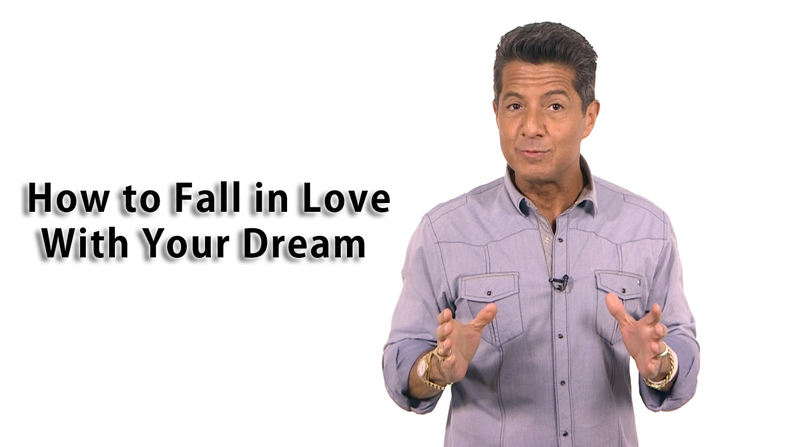 In last week’s program you did a huge brainstorming session to figure out what you want in the rest of your life in the 4 key areas of life, Financial – Physical – Relationships & Emotional – I really hope you had fun and went for it big when you did it. If you did, you should be inspired right now. Welcome to Your Unlimited Life, I’m Carlos Marin author of Ultimate Success Formula and founder of the Unlimited Success Academy. Today’s show will give you great insight on the most important element to getting and staying motivated in life. Last week we talked about taking ownership of your life and results and once you’ve decided to do that, the very next step you must take is to get clarity of vision – in other words, decide precisely where you want to go. 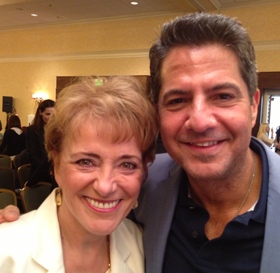 Welcome to Your Unlimited Life, I’m Carlos Marin, author of the USF & Creator of USA. And on today’s show I have another super impacting and quite controversial topic! We live in a world where people are continually blaming outside conditions, other people, the government, the economy, the weather, their spouse and anything else you can imagine for their situation in life. These people keep re-living the same problems or conditions over and over and never realize that their thinking is the true cause.